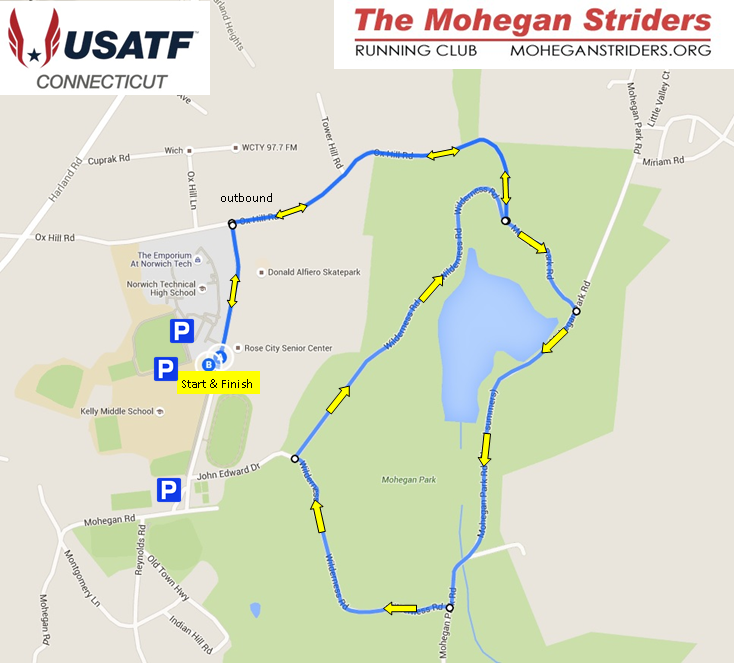 The first ever Rose City USATF-CT (free) Challenge 5K, organized and supported by the USATF-CT and the Mohegan Striders, will take place on July 10, 2016 at 10 a.m. in Norwich, CT. If you are a member of the USATF-CT Association, you’re ALMOST ALREADY IN! SIMPLE REGISTRATION BELOW. If you’re not already a member you’ll need to join USATF to get in. http://www.usatf.org/Products—Services/Individual-Memberships.aspx; Keep checking http://www.usatf-ct.org/ for updated information. 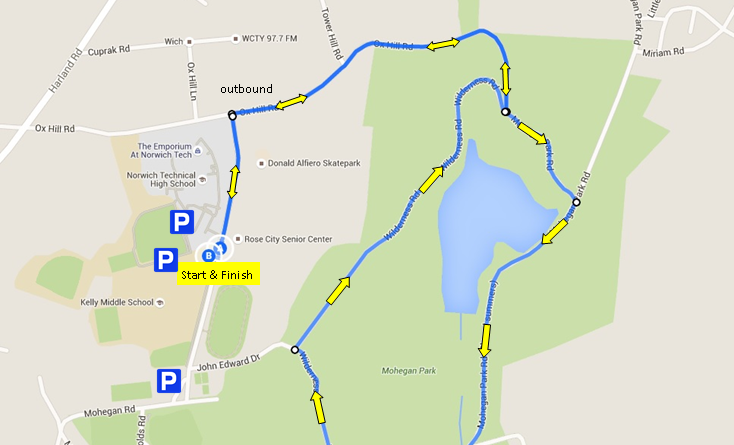 This is a FREE, COMPETITIVE RACE on a tough closed course with tons of community support, cash prizes to the male and female winners and a chance to test yourself against your fellow USATF-CT members of all ages.